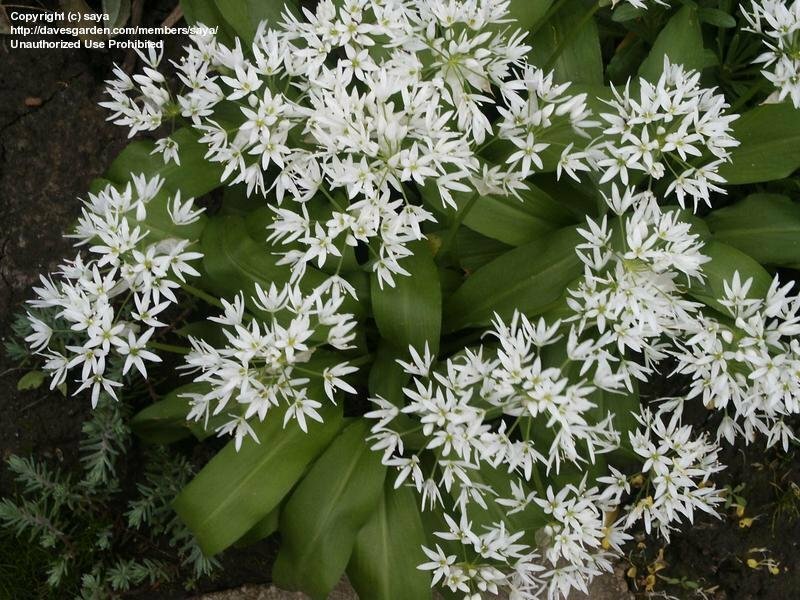 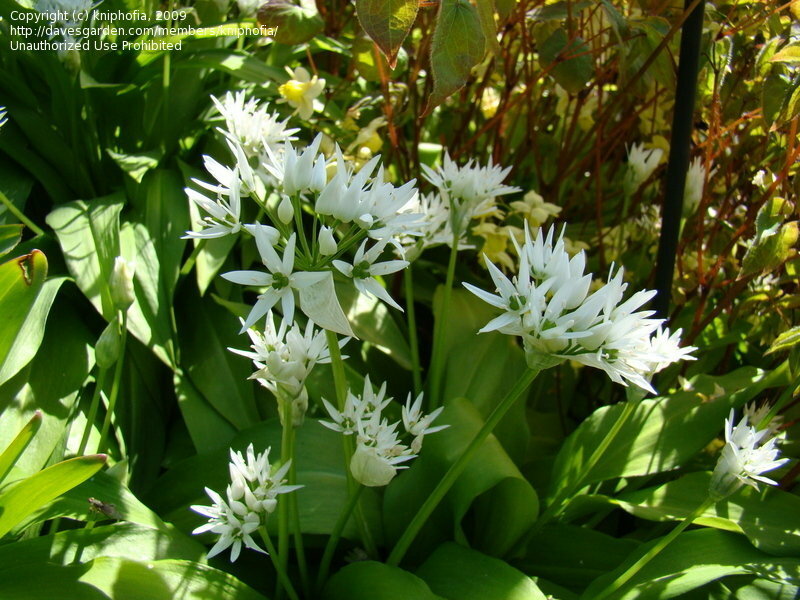 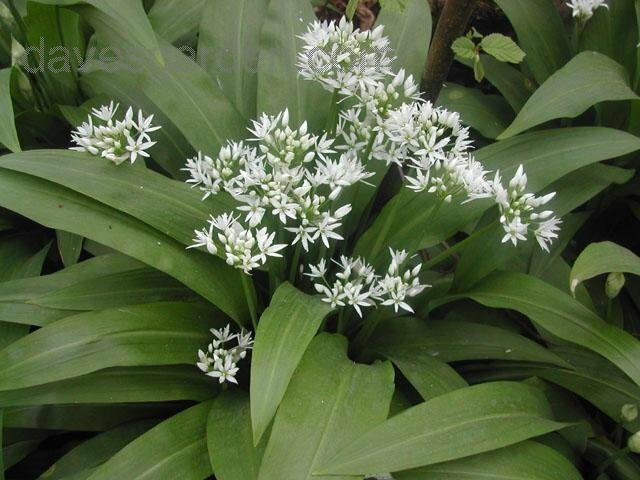 Allium ursinum mid spring flowering in my garden.. 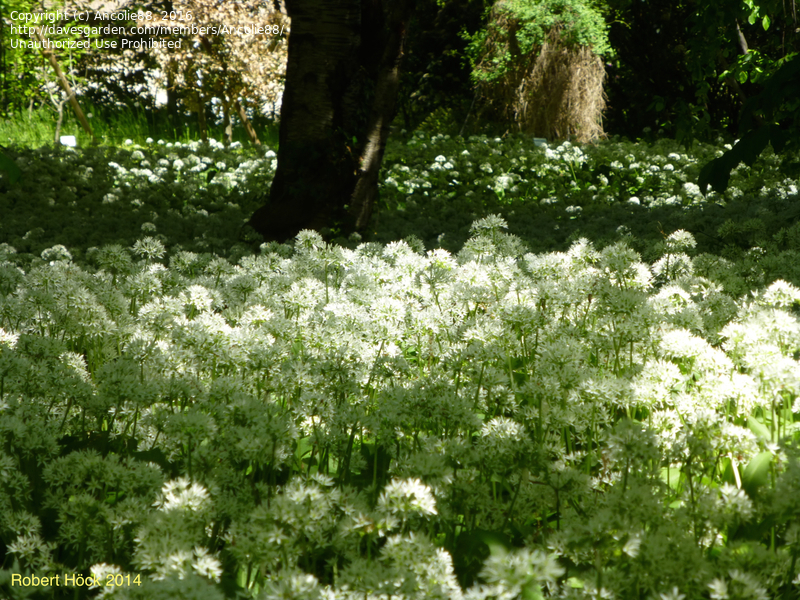 Flowers in mid May, Crieff, Perthshire. 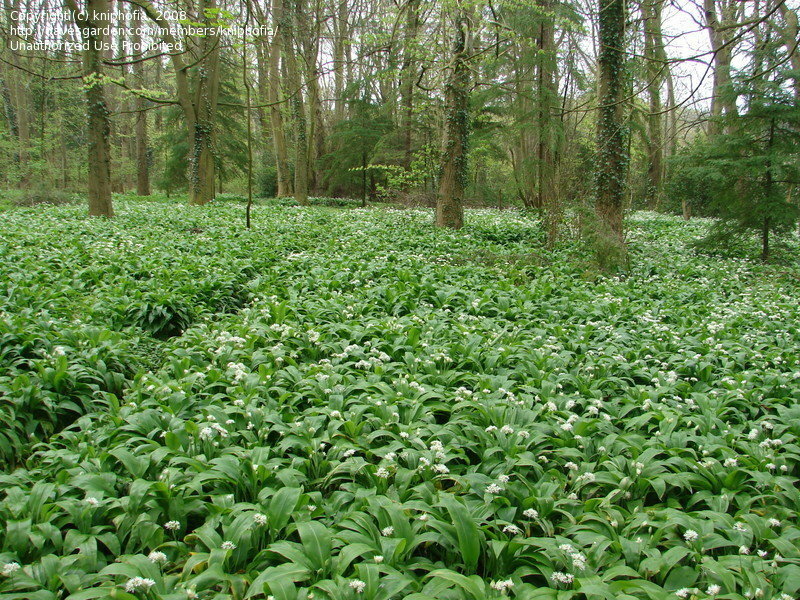 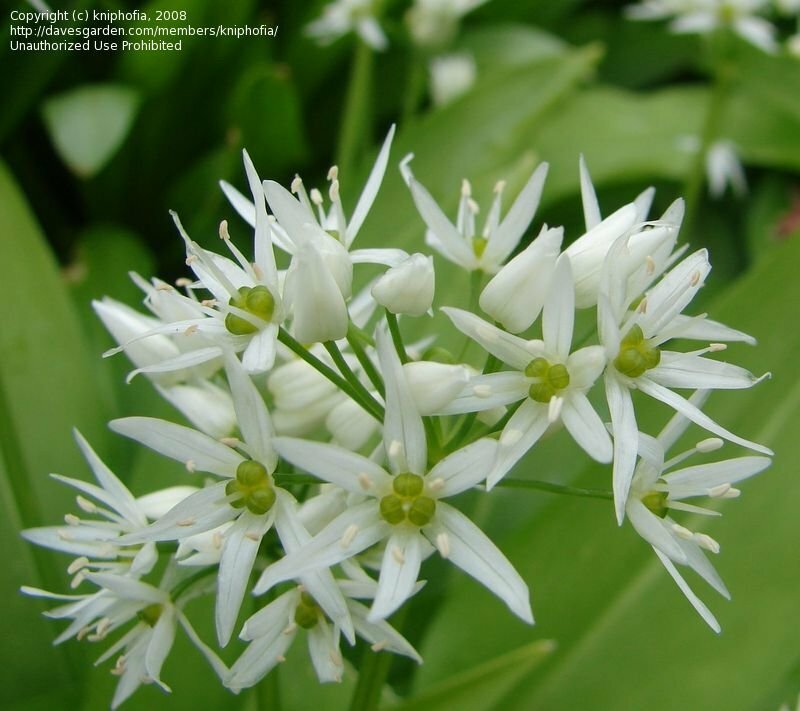 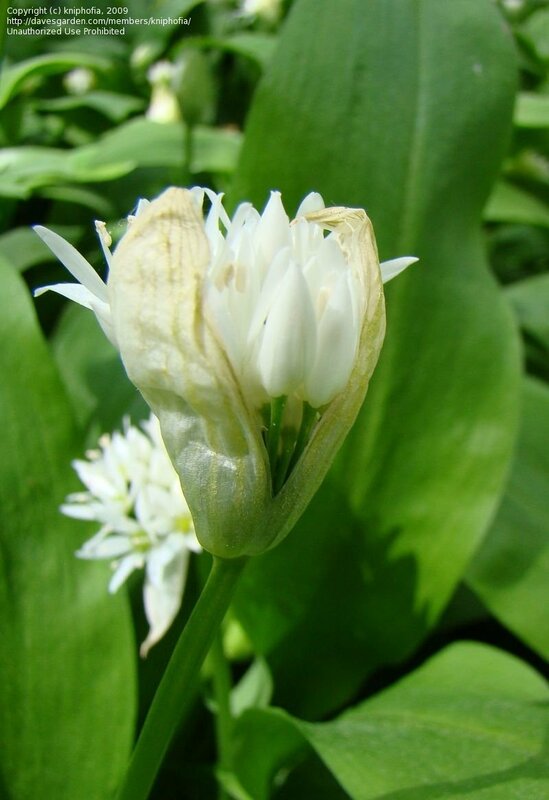 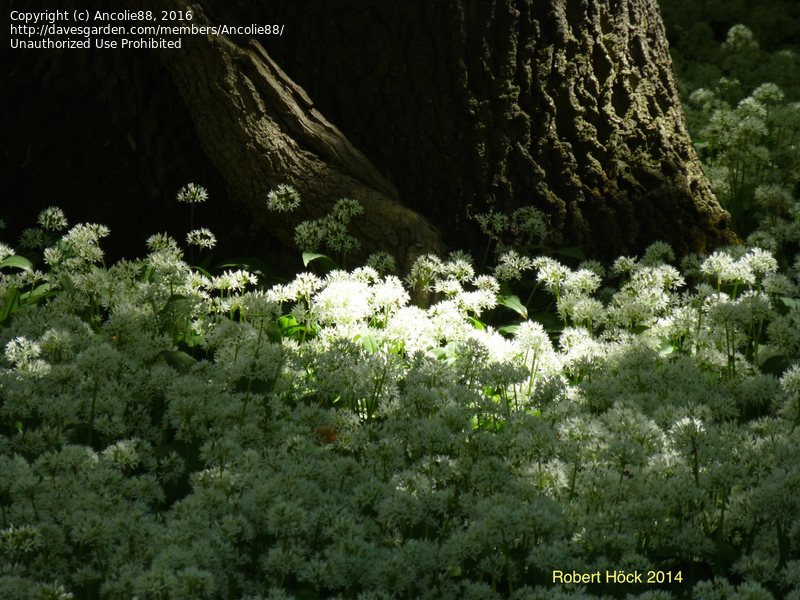 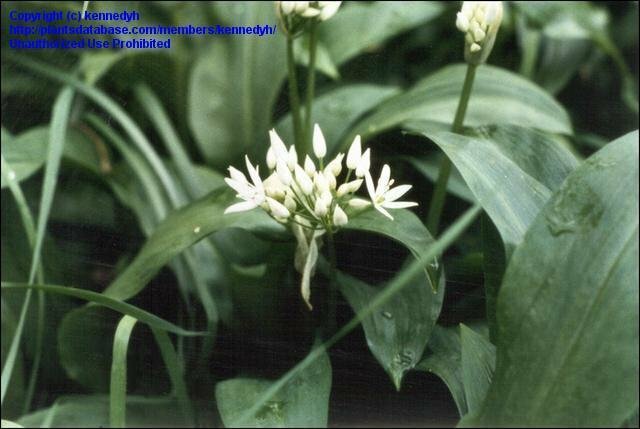 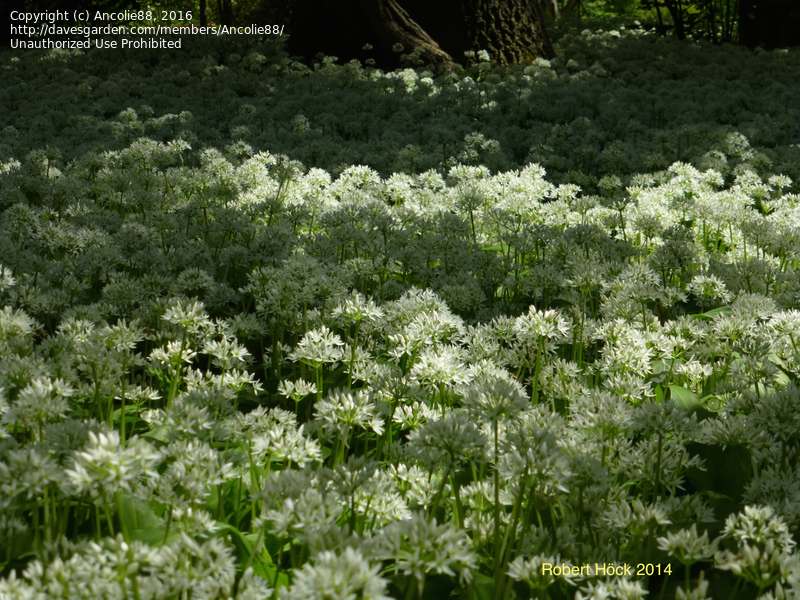 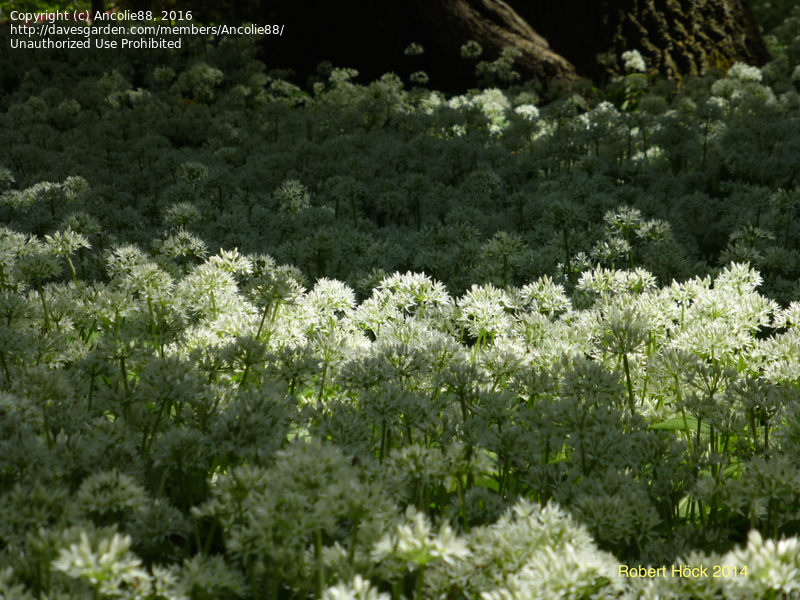 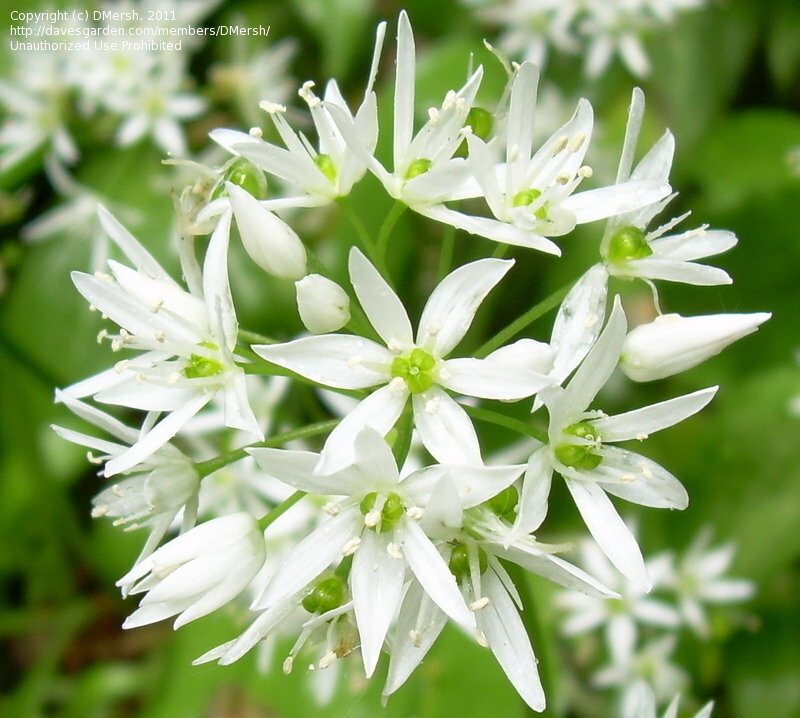 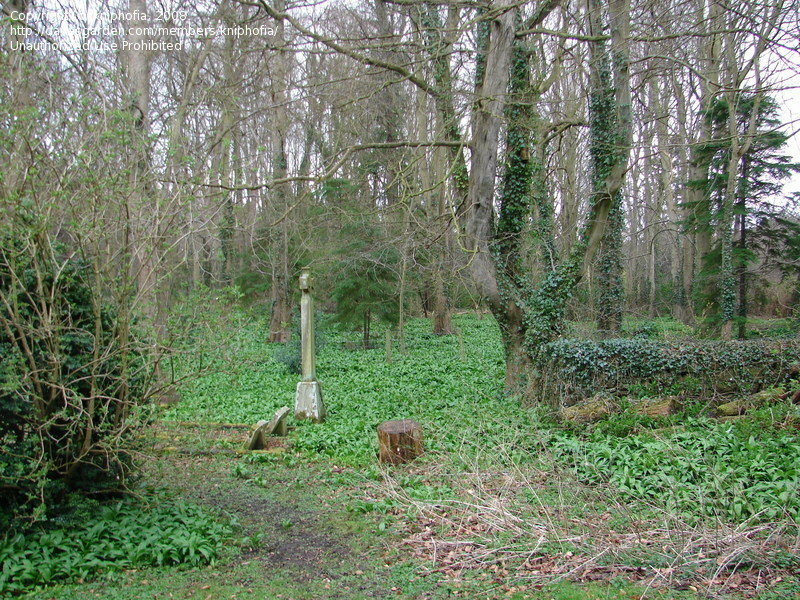 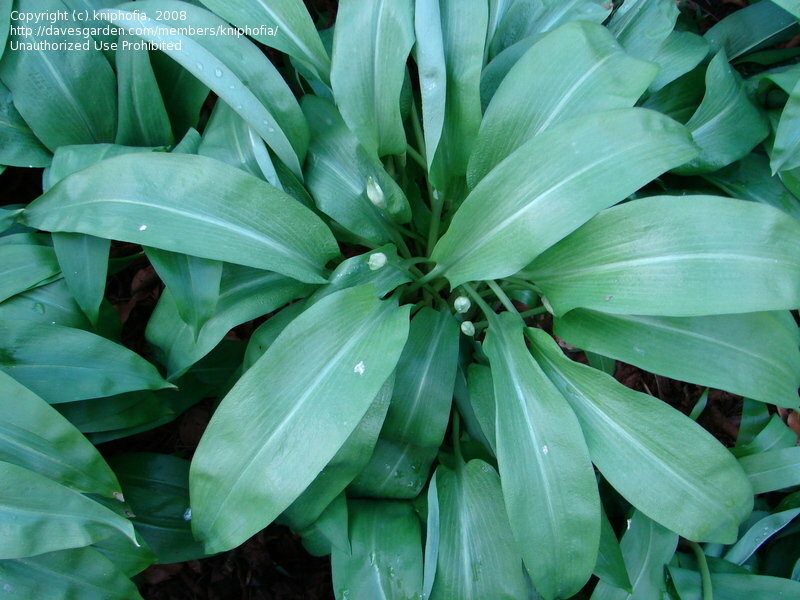 As you can see, Allium ursinum can be a very invasive species here in Austria, but thats ok, because it is a native plant here.